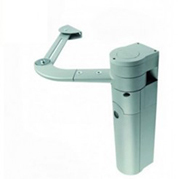 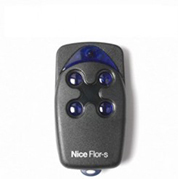 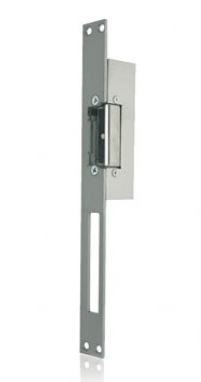 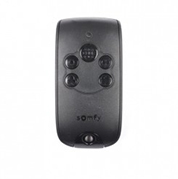 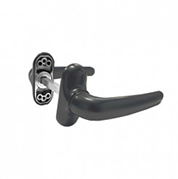 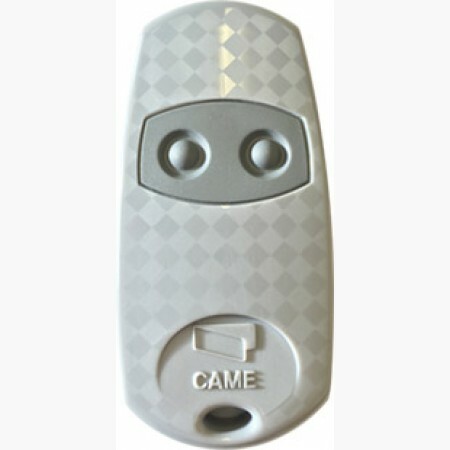 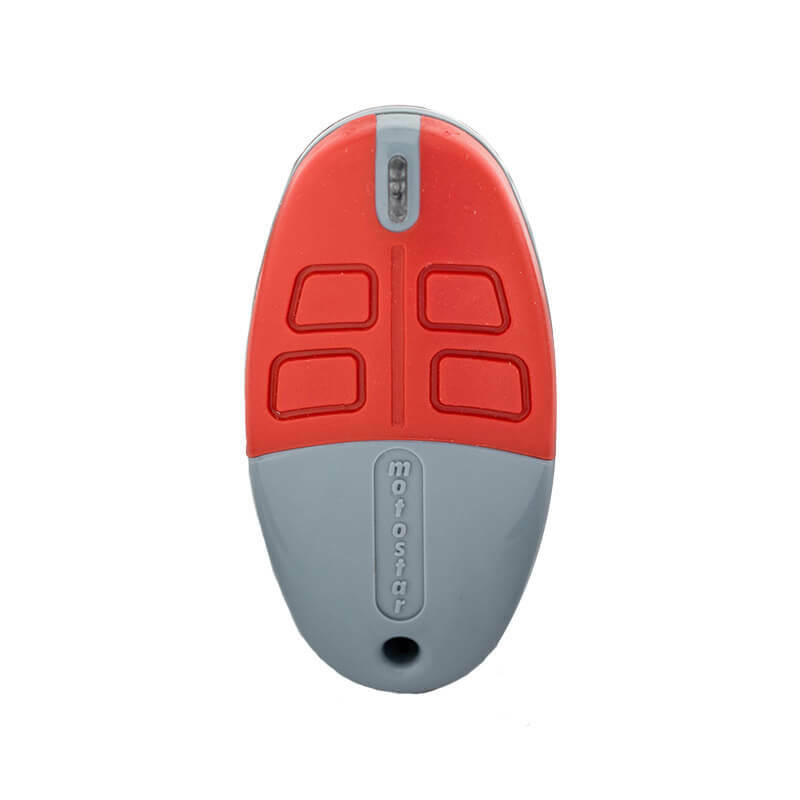 All our pedestrian gates will come with a complete set of accessories such as hinges, door handle, door lock, gate latch, etc. 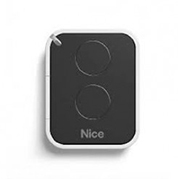 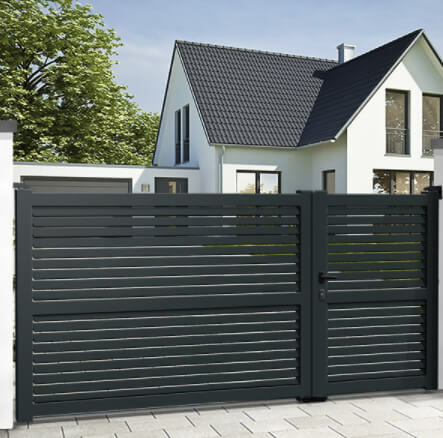 Nevertheless, we propose these accessories individually in case you need an extra item or replace one after some years using your EMALU™ pedestrian gate. 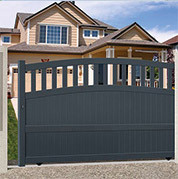 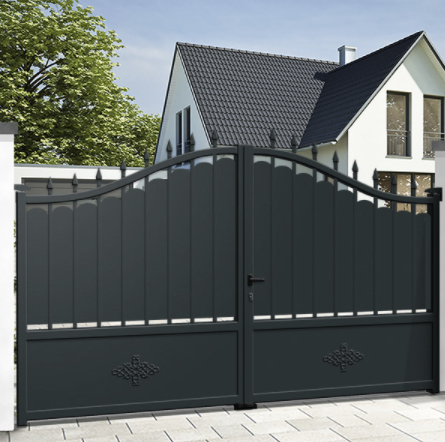 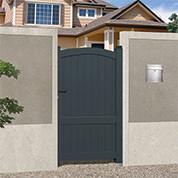 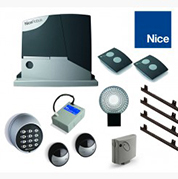 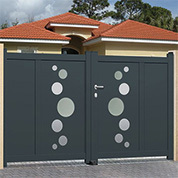 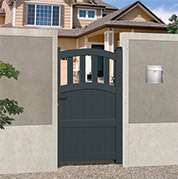 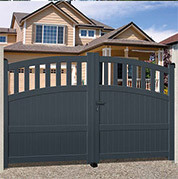 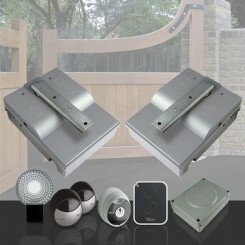 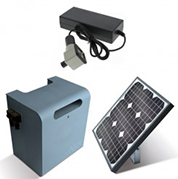 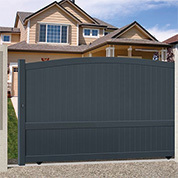 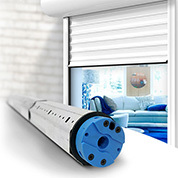 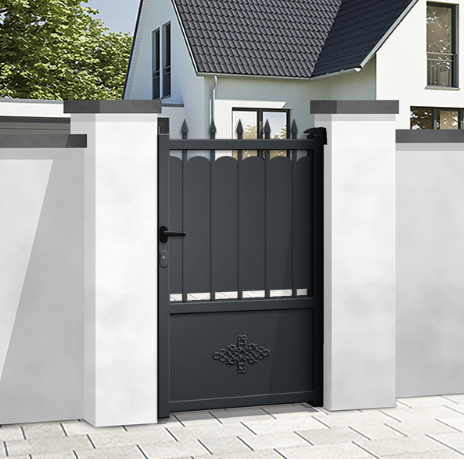 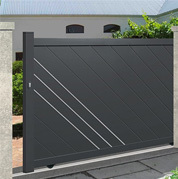 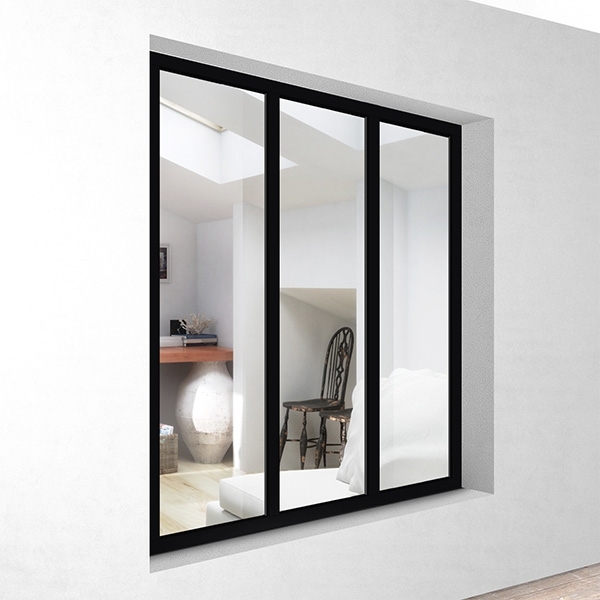 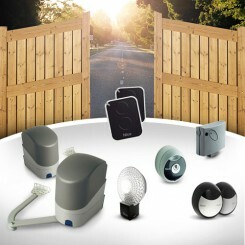 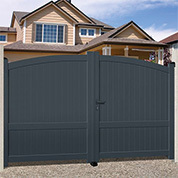 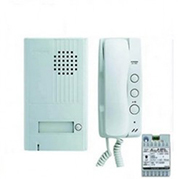 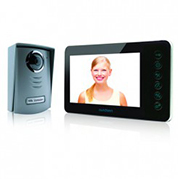 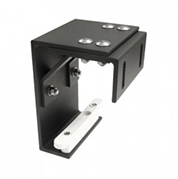 If you need other solutions for the installation of your swing gate, Mister Gates Direct is offering different accessories, such as aluminium posts (surface mounted or embedded), electric strike plate, digital keypads, intercom systems, etc.